Need some Privacy? Neighbours watching everything you do? 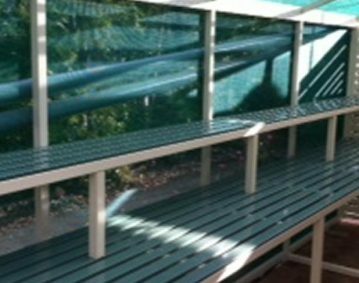 Aluminium privacy slat panels are custom made to suit your area. 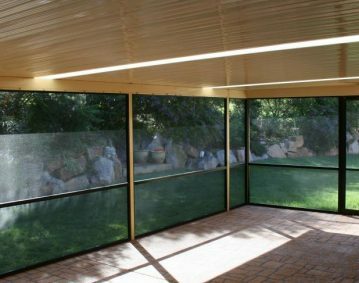 Providing privacy and best of all require absolutely no maintenance. Powdercoated finish never needs to be oiled and they won’t split and warp like timber slats. 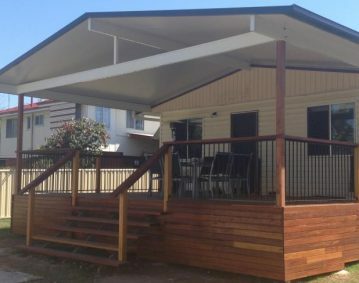 Call Homeshield Patios & Decks on 3216 2799 to get a custom made screen made for your house.